Elite Utility Vest. 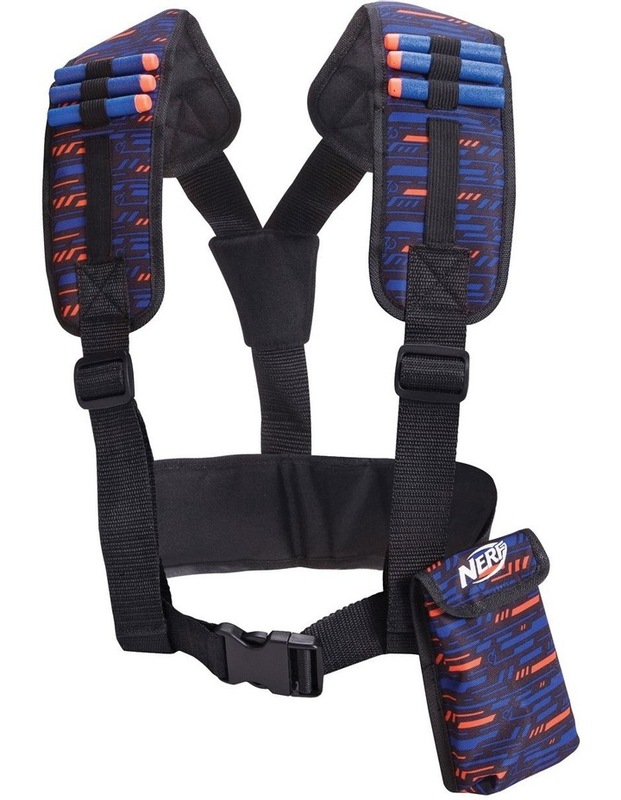 Get kitted out Nerf style. Pack plenty of Nerf Ammo all over yourself.